Our Customized Sourcing Services are dedicated to helping buyers find suppliers from Taiwan with speed and ease. Fill in this trade inquiry form and we will email a list of recommended suppliers to you. Request to meet with suppliers online via this videoconferencing service. 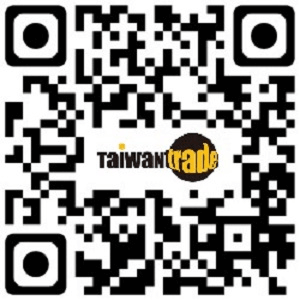 Make bookings to meet with suppliers in Taiwan.